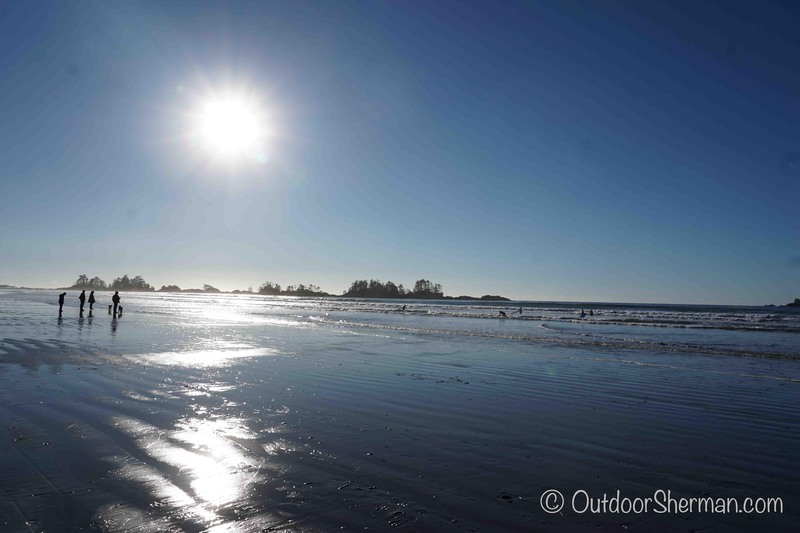 Tofino, the Best Place to Surf in Winter ! When we decided to do a short road trip to Tofino during the winter holidays, we were looking into what activities we could do there and since Tofino is known for surfing, we knew we couldn’t miss out on this opportunity. 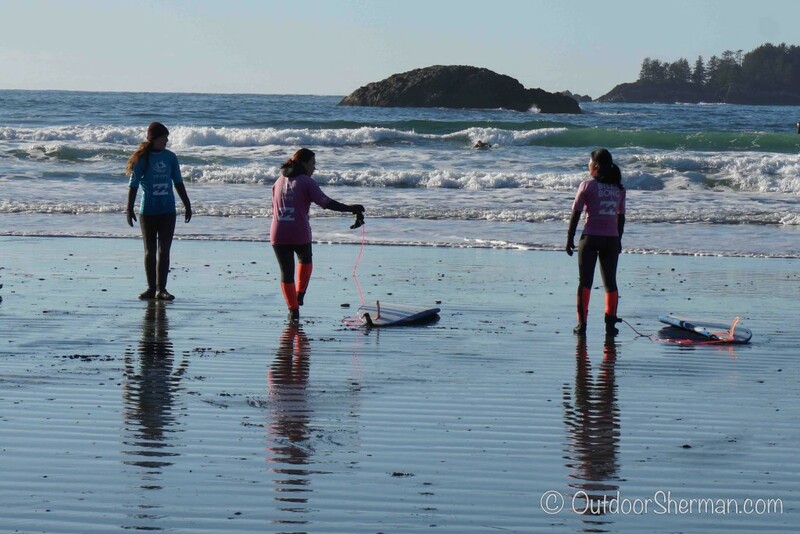 Prior to the trip, my sister asked her co-worker for advice since she’s taken lessons in Tofino before and she suggested Surf Sister Surf School. 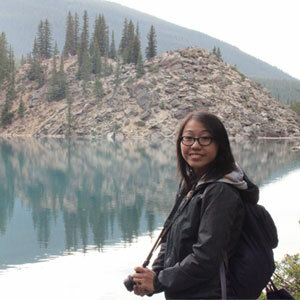 We called in advance and booked our beginner’s lesson and we were set for our trip ahead! On the second day of our arrival, we ate a hearty breakfast and were psyched for our first ever surfing lesson! Got to admit though, I’m a pretty good swimmer but I’ve never been a big fan of the ocean and its waves… so the thought of going surfing and especially in the winter when the temperature is 4 degrees Celsius…I was a bit skeptical and worried! Once we got to the shop, the staff there was super friendly and got us to fill in some forms. Since it was the winter, we did our short theoretical class indoors and learnt some basics about surfing such as learning how the waves work and the different parts of a surfboard. Once we were done, it was wet suit time! 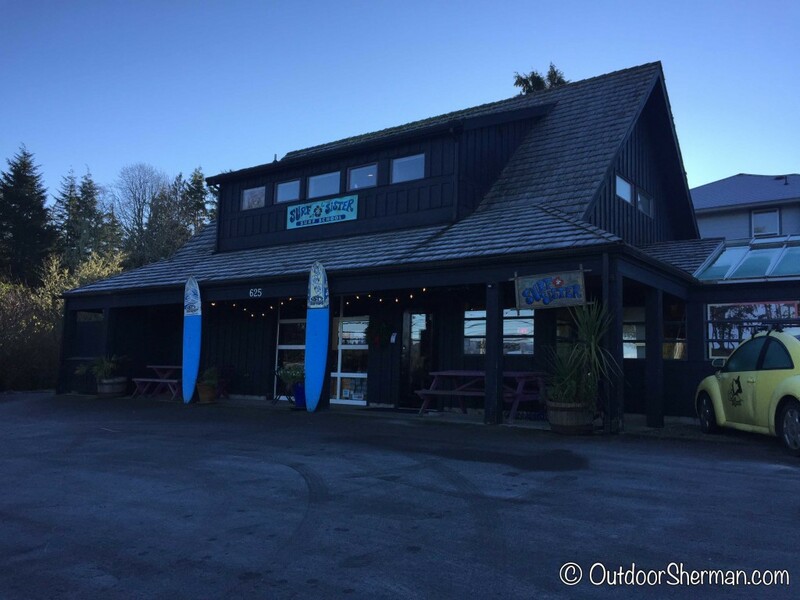 We put on some booties, gloves, and protection for the head to prevent us from getting frozen and with our second layer of skin on, we were ready to drive to North Chesterman Beach, a beach located only a few minutes away from the shop, for some fun in the sun. The Surf Sister van was already parked there will all the equipment so we split into groups of two and sandwiched ourselves between two surfboards and started walking down to the beach with our gear. 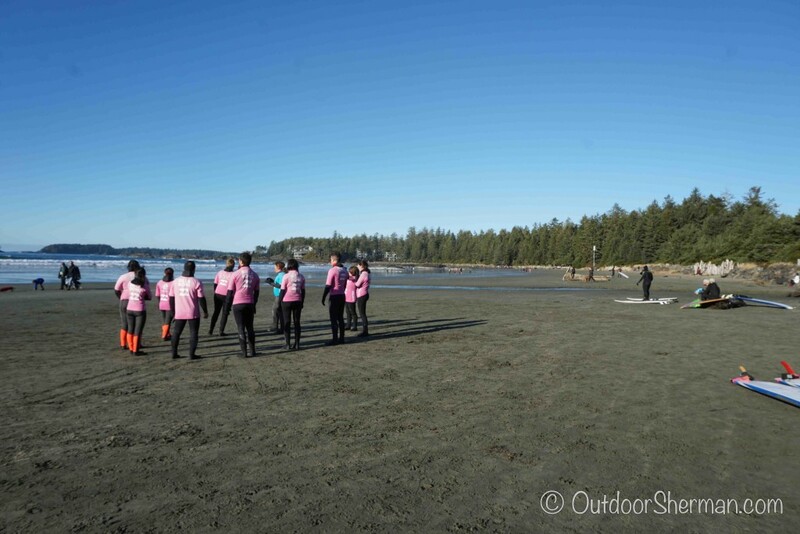 At the beach, we gathered in a circle to finish the practical segment of the training. 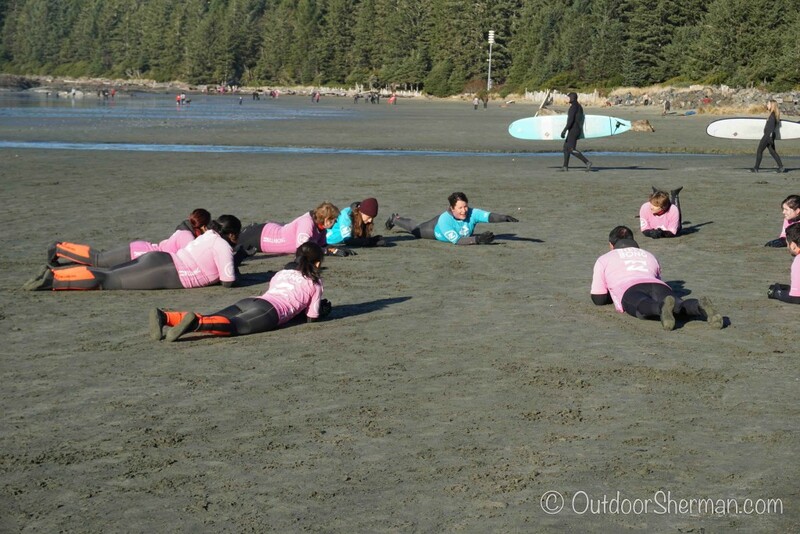 Our instructors told us to draw a 9-foot surfboard in the sand to prep us for what’s to come. 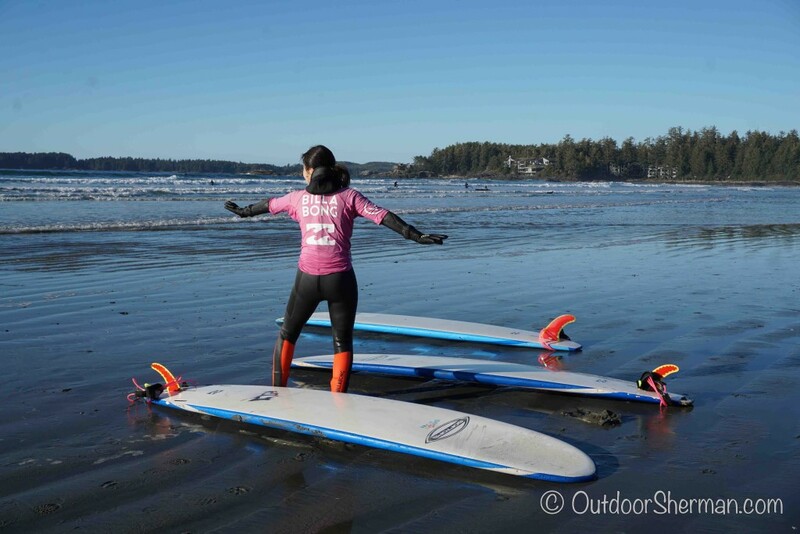 To learn more about those steps, scroll all the way down this page to read up my Surf101 tips! 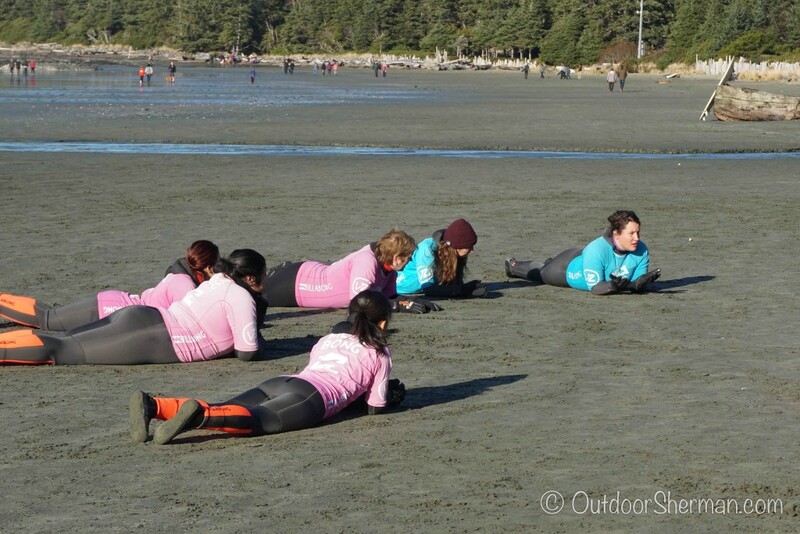 We practiced and practiced the movements many times on our imaginary sand-drawn surfboards and finally, the moment of true has arrived…its’s time to head into the water!! We walked up to where the water reached our waist and the first few times, the instructors helped and gave us a little push to start us off so we can have a little feel of what it’s supposed to be like. Then, it was our turn to face the waves on our own. After hitting my head twice on the surfboard, diving head first into the water, drinking multiple gulps of salty water, and finally getting a nice whack in the tummy by my surfboard…I managed to ride a wave! Whooohooo!!! I was soooo excited!! The feeling of that sudden acceleration once you’ve caught a wave was simply so amazing…I wanted to catch it again…but it was not easy! After many failed attempts…I was only able to standup possibly 4-5 times over a stretch of 45 minutes. Gotta say, surfing is not an easy sport…but it’s definitely fun and I’d definitely go do it again! 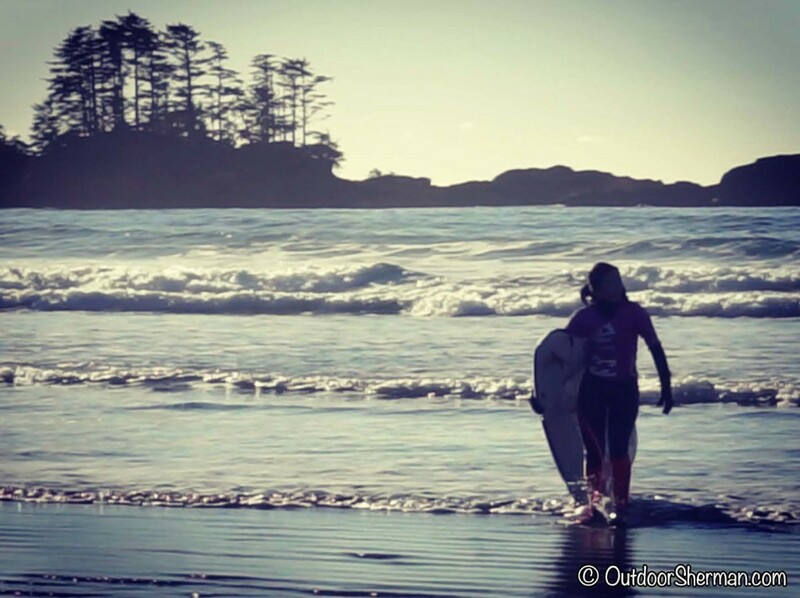 If you’re looking to take a beginner’s lesson, I would highly recommend taking a course with Surf Sister. Their instructors were SUPER friendly and really knew their stuff! 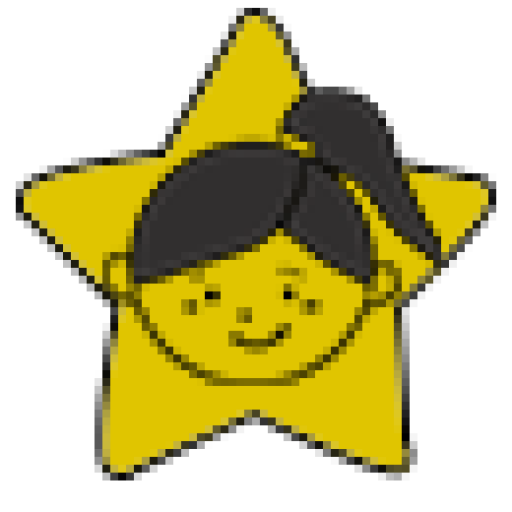 Additionally, they were really trying to help you out and were extremely encouraging! We had 1 teacher to 5 students but during low season, it could end up being a private lesson so it’s a pretty good ratio. 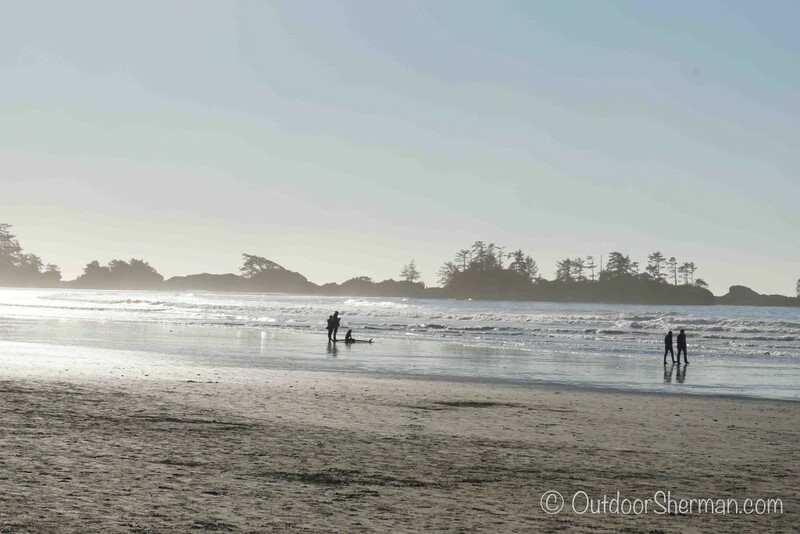 If I go back to Tofino, I would without a doubt go with them again! 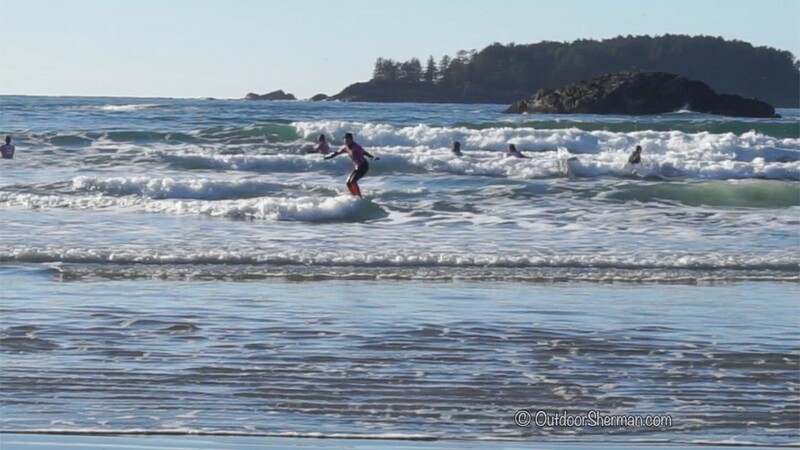 Here’s a short video of our first ever winter surfing experience…so much fun!!! Waves continuously hit the shore but not all of them are good candidates for surfing so the first thing to learn is to make sure you catch the right wave (this is obviously easier said than done and I’m sure it’s something that will eventually come with practice). Next is to position yourself properly on the board; too much in back or in front may cause imbalance which makes it extremely difficult to stay on the board! Once you’ve lied down and in the right position, you need to look back at the upcoming wave and when it is roughly one surfboard length away, you need to start paddling! And finally, when the wave hits you, paddle a couple strokes more and then when you feel yourself accelerating, it’s time to pop up! There are different ways of standing up on your surf board (either a 1-step jump or a slower multiple step process) and once you’re on, then you’ve made it!!! Good luck! !